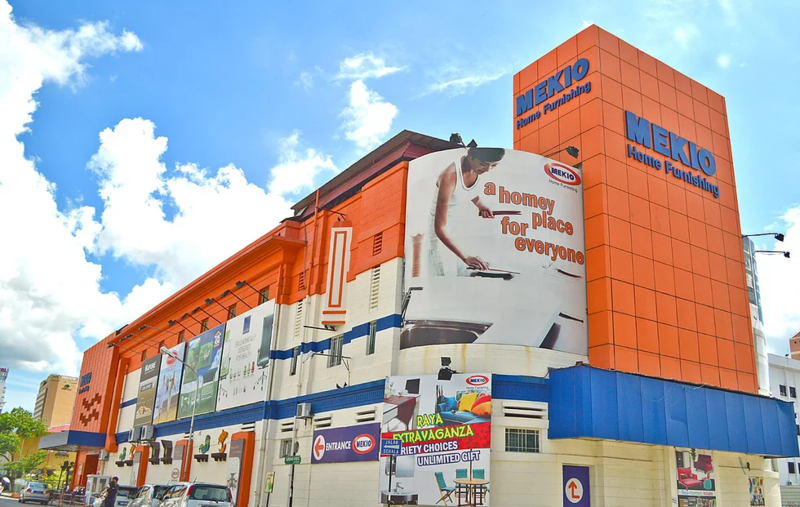 MEKIO Holdings Sdn Bhd was incorporated in 2001. Located in the heart of Georgetown, we are a 'one-stop' comprehensive furnishing hyper-mart with a complete range for every possible need and budget. Our furniture store features a large selection of bedroom furniture, living room furniture, dining room furniture, bathroom furniture, kitchen furniture and so much more! We also provide decorative items to furnish your home and living spaces. We've taken great care to select the most popular styles, grouping many of them together to make your browsing and shopping experience so much easier! Not only that, but we also focus on providing you with a shopping experience like no other. Come on over now and enjoy the convenience of browsing through our dynamic selection of products offered. Enjoy the same benefits and quality you have come to expect from Mekio first hand by visiting us at our retail outlet. Get a great deal on our latest arrivals. Hurry, quantities are limited!